View cart “The Finis Jhung Ballet Technique Level 4: Intermediate Centerwork on Turns” has been added to your cart. 23 Digitally Orchestrated Barre & Center Exercises. 13 barre, 10 center exercises. No repeats. Extra long tracks. This very special CD is your ticket to a new world of music and dance. The adagios are stunningly beautiful, and the allégros are energizing and exhilarating. 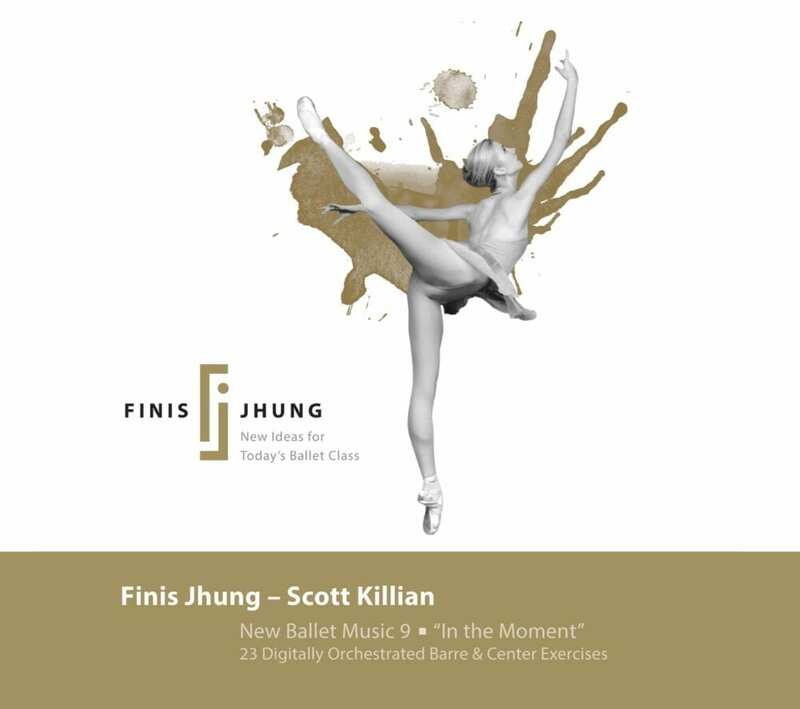 As Scott composes each piece, he e-mails it to Finis, who then listens to it and makes suggestions so that it fulfills his teaching goals. Scott makes the suggested changes, Finis listens again, and so on, until both Finis and Scott give it the final stamp of approval. 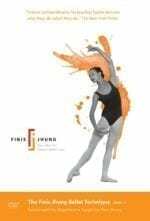 It’s a labor of love between teacher and musician, and the end result is another collection of ground-breaking music for today’s ballet class. This particular CD has proven to be enormously popular with Adult Beginners, who say it really does take them away from the cares of daily life.